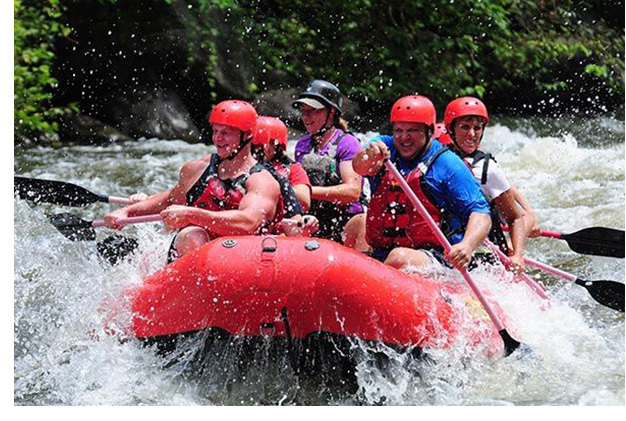 On your next visit to the Smokies, put whitewater rafting on your list of outdoor activities. 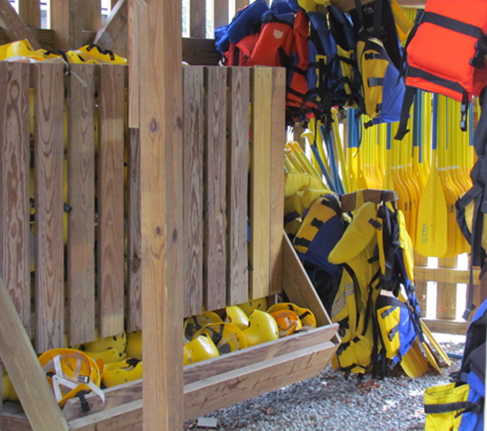 Make it a couples adventure, family adventure, or church group outing. This is also a good team building activity. Your trip will take place on the Pigeon Forge. The Pigeon River gorge cuts east to west across the Smoky Mountains from North Carolina and into Tennessee. 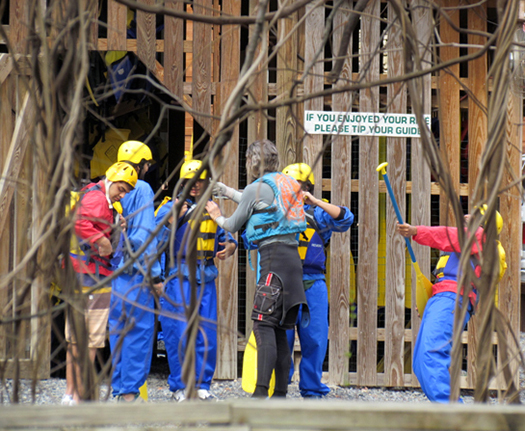 It is one of the most popular rafting trips in America.